Yippee! I have come to claim you for my Valentine. 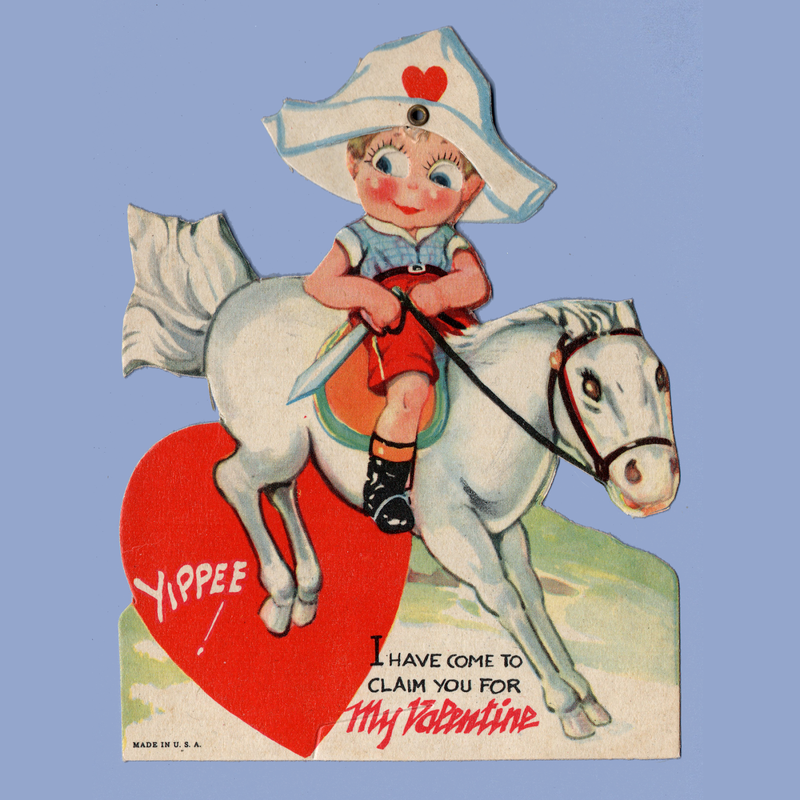 Don't be STUBBORN - Be My Valentine. 2 3/4" x 3 3/8"
I'm all EARS to hear you say, you're My Valentine. 8 1/2" x 6 5/8"
Neigh! This isn't just HORSE PLAY. Please ~ BE MY VALENTINE! 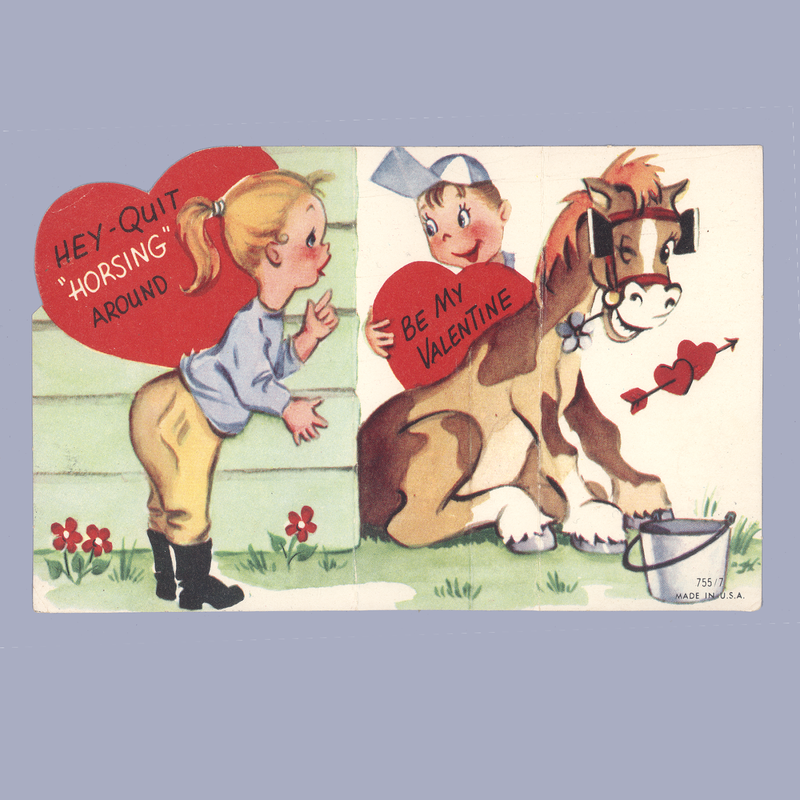 Hey ~ Quit HORSING Around Be My Valentine. Hello - There is a "share" button found at the bottom of each listing. If you use it, it will let you pick which image you want from the page when you share.